As a pet owner you probably love your pets–your dogs, cats, ferrets, gerbils, parakeets, or anything else. However, the trouble is that some people don’t like pets very much (hard to accept for many pet owners). Some people even object to animals outside. If you are looking to sell your house in the Reno Nevada area, you should be aware that some people will not buy your house because a pet lived in the house. So pet owners who want to sell their house need to do some additional things. This blog will give you tips for selling your house with pets in Reno Nevada. If you would like more helpful Real Estate tips, visit my Reno Nevada real estate blog. I post helpful related real estate tips daily. 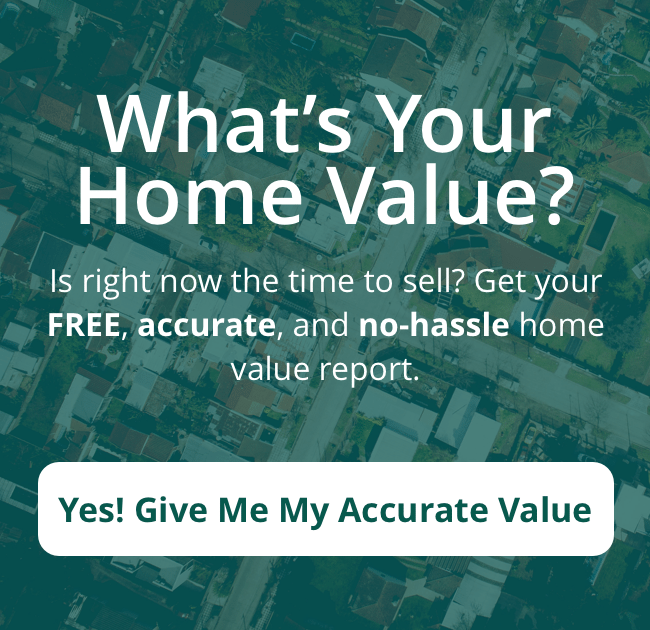 Including tips for buying and selling, market stats. market updates, local event, new listings and more. The first step in preparing for selling your house with pets in the Reno Nevada area is to repair any obvious pet damage. Most larger pets do cause some damage, and while it may not be a big deal to you, it probably will be for prospective buyers. Indoors, this kind of pet damage that should be repaired usually involves floors, carpets, walls, and doors, most often as a result of scratching and “accidents.” You should take care of all this damage before even thinking about showing your home. You may even have to replace carpet, but the higher price you can command for your home will make it worth the expense. As pet owners, we grow accustomed to the smells that accompany pets, but those smells can be truly offensive to buyers – and even more so stains on floors. Professional floor cleaning, then, is a good step, both carpeted and uncarpeted floors. And if that doesn’t do the trick, replace the carpet when necessary. Odors can also permeate walls, so some repainting may also be in order. Again, the expense will be more than justified by the higher sale price. Another and sometimes neglected step in selling your house with pets in Reno, Nevada it sprucing up your yard, especially if you have dogs. Dogs dig – it’s just what they do. So begin by filling in all those holes, and then lay down sod if the bare spot is very large. Also, move the dog house and all those toys to some inconspicuous place. And this advice goes double if your pets have had free rein in the front yard. For curb appeal is immensely important. It’s your only chance to make a great first impression because the outside of your home in the front is the first thing potential buyers see when they pull up for a viewing. So put extra effort into eradicating signs of your pets in the front yard. 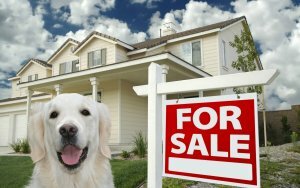 This may sound extreme as a step toward selling your house with pets, but it may also be necessary. At the least, it is something to consider. Just keep in mind that a growing number of people are allergic to pets, especially cats and dogs. If they know you have pets in or near the house, they likely won’t even bother to look at it – and you’ve lost a possible sale before it even got off the ground. So relocating temporarily, while distasteful and inconvenient, can be a profitable choice. Relocating will allow you to completely remove all pet odors. It will also eliminate any chance of buyers having an allergic reaction while touring your home. In addition, buyers who are pet owners themselves will be better able to envision their beloved pets living in your house when it becomes their home. Living with pets can make selling your house a little more difficult, but far from impossible. You just need to take the steps we’ve mentioned here for selling your house with pets in Reno Nevada. If, however, yours is an extremely difficult case, you likely want to talk to your agent to find out what to do. I would recommend Malcolm to anyone looking to buy, sell or rent a home! He went way above and beyond what was required- and was able to sell our home for a great price despite the market not being so great. Great guy and realtor, would recommend. Malcolm Shepherd is a licensed Real Estate Agent and or Real Estate Salesperson in the state of Nevada and Arizona. Contact anytime for questions.